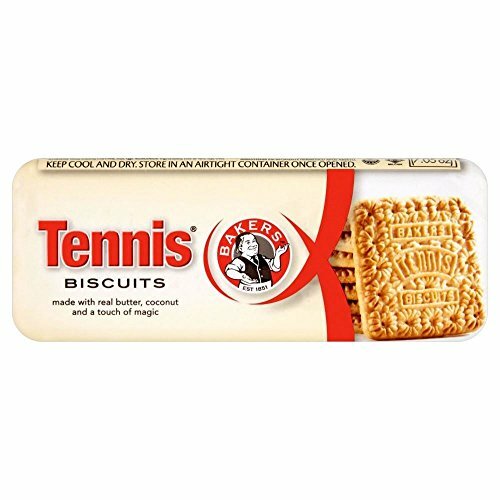 South African staple biscuit delicious with tea of coffee or as a base for your favorite desert. If you have any questions about this product by Bakers, contact us by completing and submitting the form below. If you are looking for a specif part number, please include it with your message.